Have you ever experience being in the world of your game? 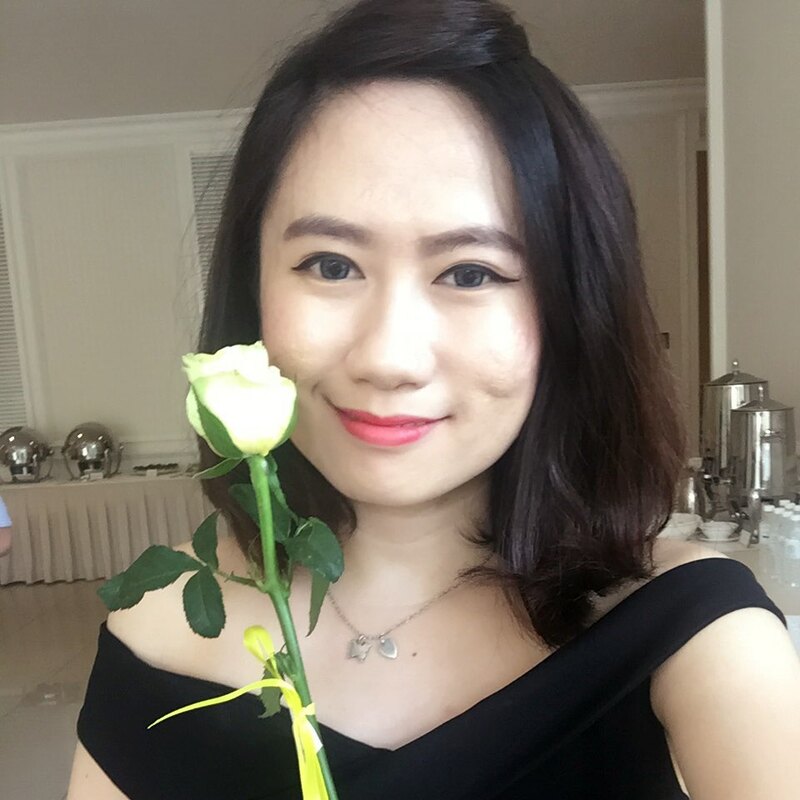 Play your game character like you are the one? To achieve it in a reality world? Only with Virtual Reality's game. 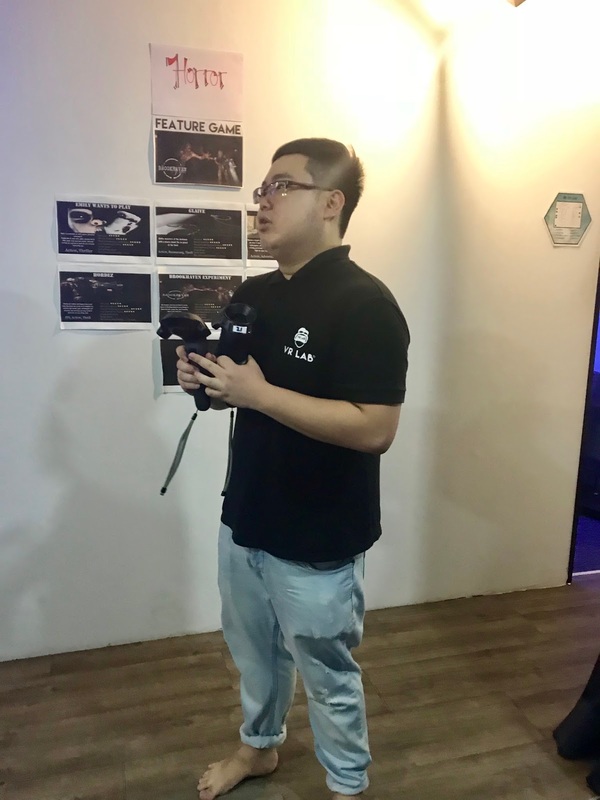 Although I am not a gamer but thanks to VR Lab for giving me the opportunity to experience this awesome VR game with my buddies. 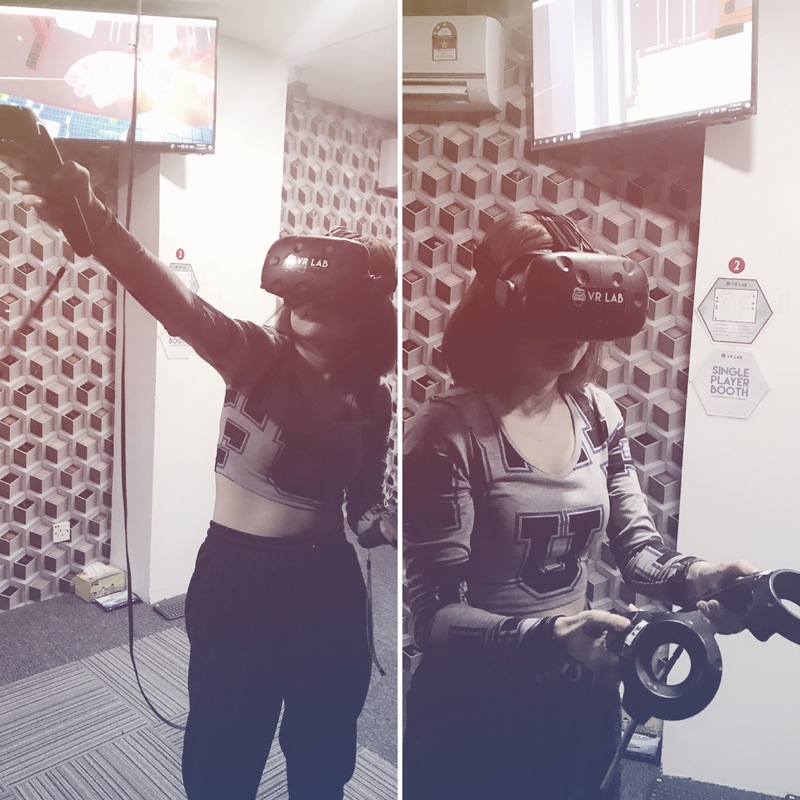 During the weekend, my buddies and I went to VR Lab Menjalara to explore the VR world. 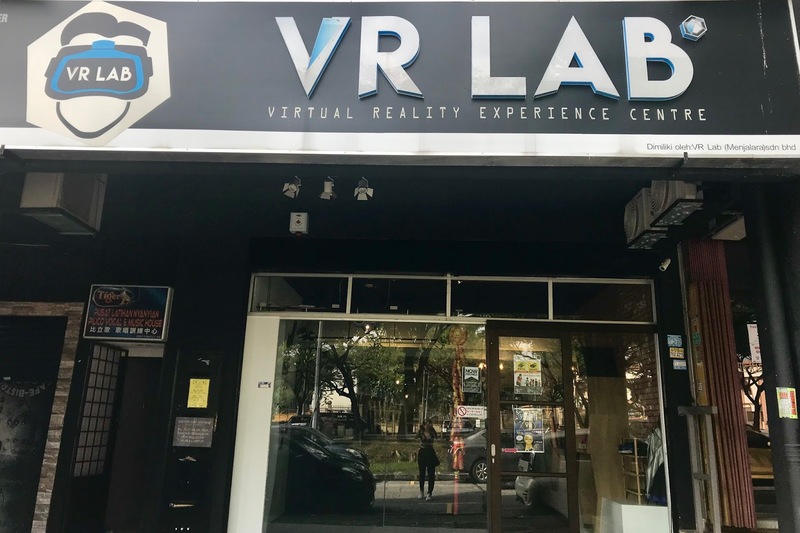 VR Lab is a go-to spot for entertainment and technology junkies especially aimed for gaming souls. 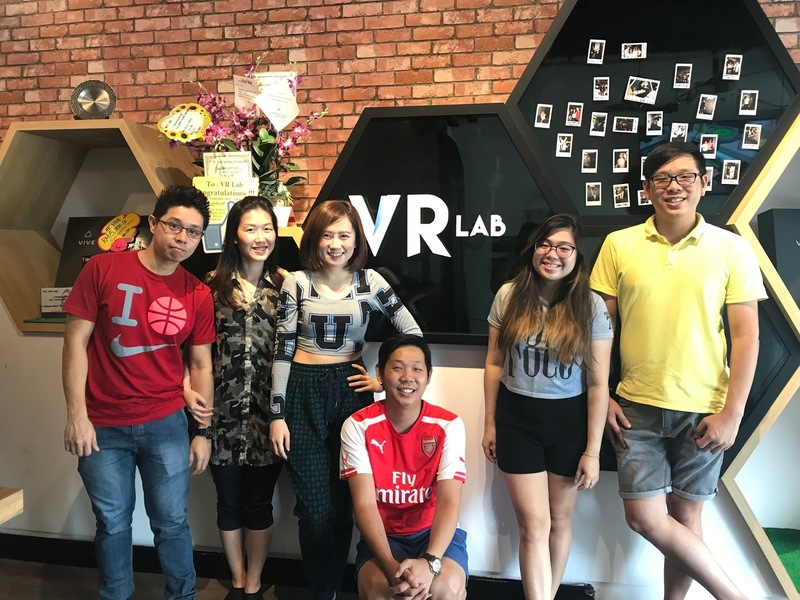 Formed by a passionate team of virtual reality enthusiast, VR Lab introduces the first ever room-scale virtual reality technology in Malaysia. 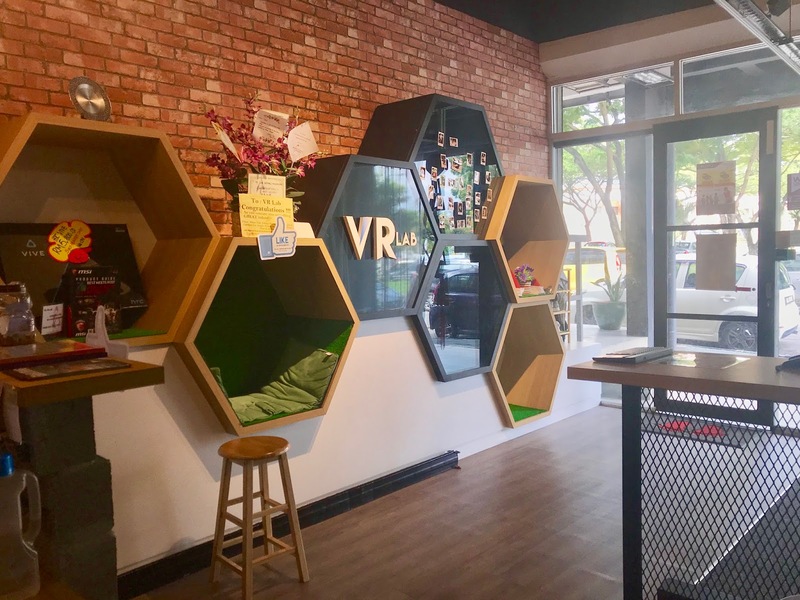 VR Lab Malaysia provides you the experience of being in a different world with 360 view! 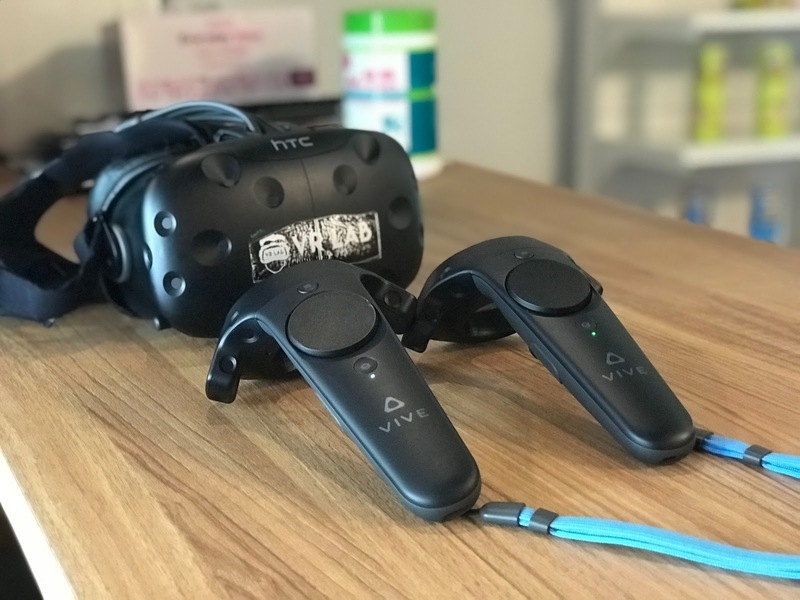 Also thanks to HTC for the brilliant invention, the HTC Vive. I can swing, dodge, throw, and a lot of different action in my virtual world, so easy! 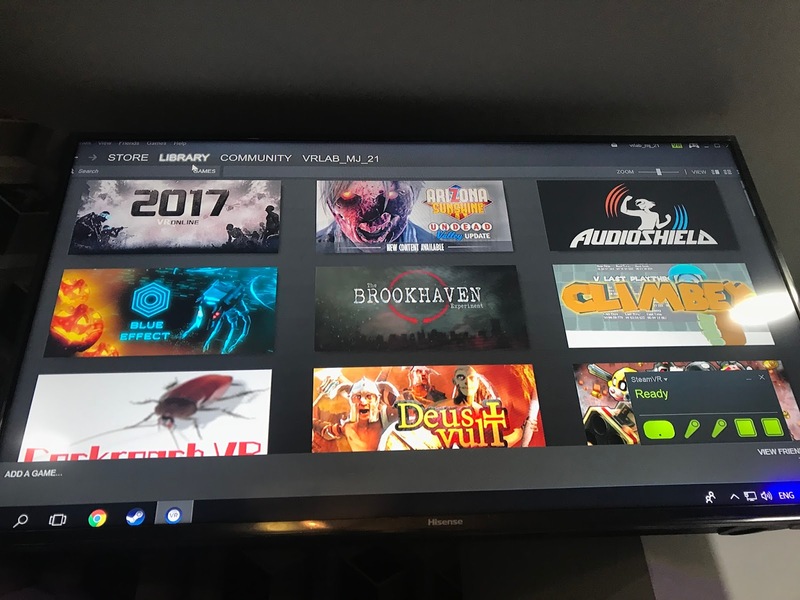 VR Lab offer more than 100 of up to date games from Action, Shooting, Horror, Sports and etc. I guarantee you will have your satisfaction and excitement. 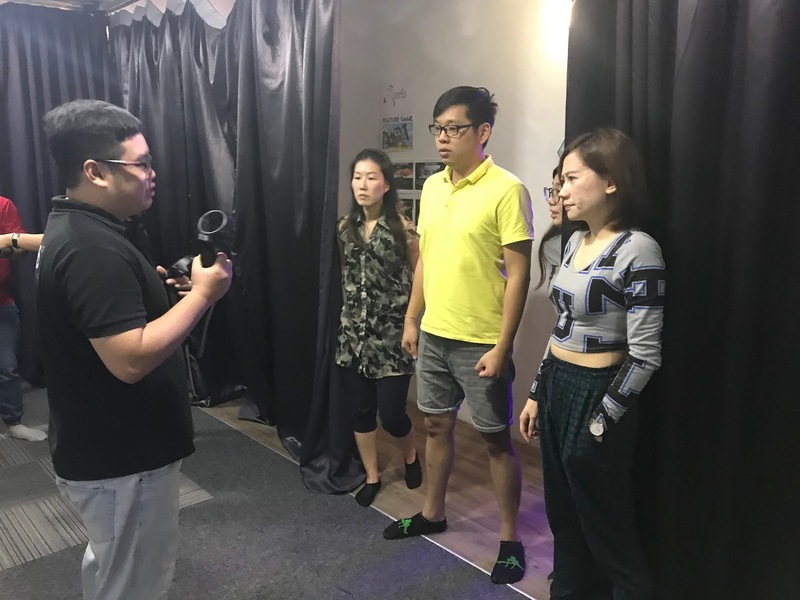 In VR lab, there is always an instructor to guide and teach you how to play the VR game. Do not worry, if you don't understanding, ask as many question as you can. The staffs are patience and friendly. Can't wait to enjoy the most exciting VR game now. One of the game I like the most is the 'Elven Assassin'. Click in my video to see how pro am I. LOL!!! With my friends playing VR games in multiplayer mode So many fun and exciting games to play in multiplayer mode. Although we lose the game but the motivation and the team spirits from us were so energetic. Thanks to everyone for coming and enjoy the games with me. I am so happy. I have so much fun playing VR games with my friends. If you want to try it yourself, here is the price list. 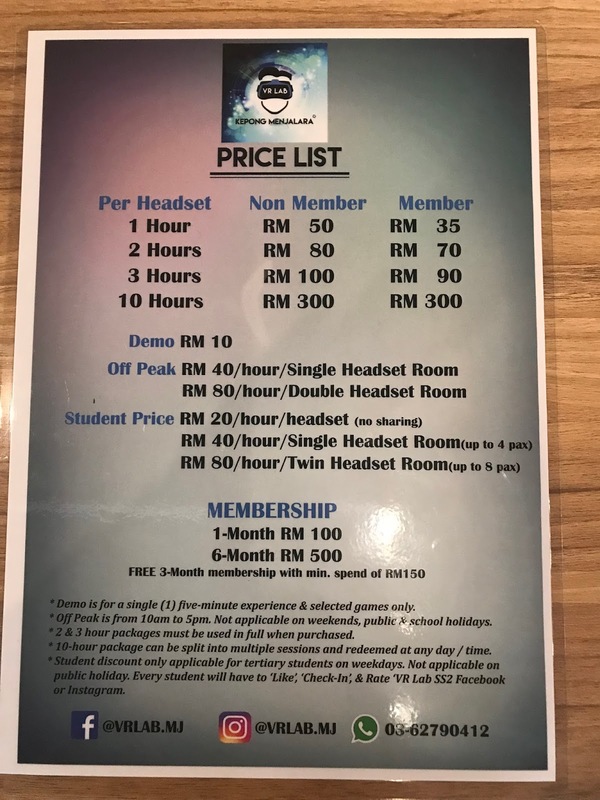 As stated, the regular price for non member is RM 50 per hour with 1 headset and member price is RM 35 per hour with a headset. 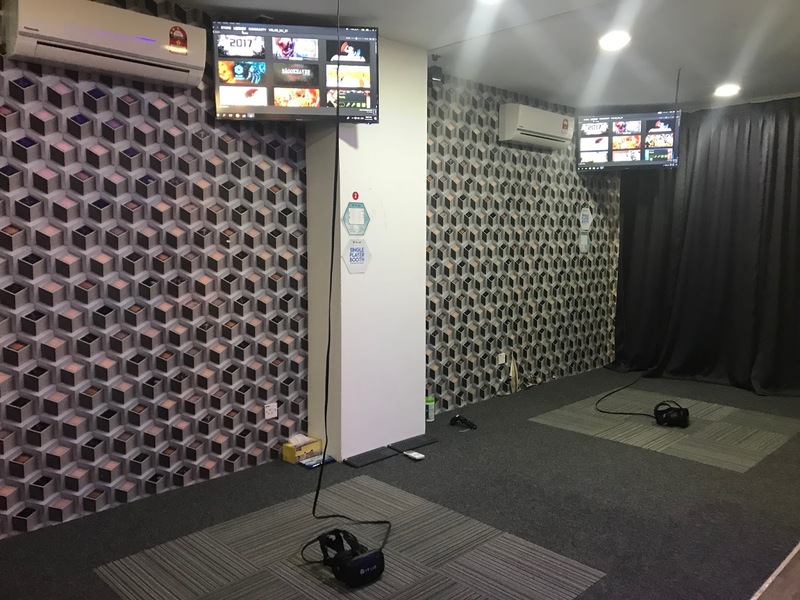 They also cater for gatherings and events such as birthday party, events, team buildings, mobile VR booth rental & etc. 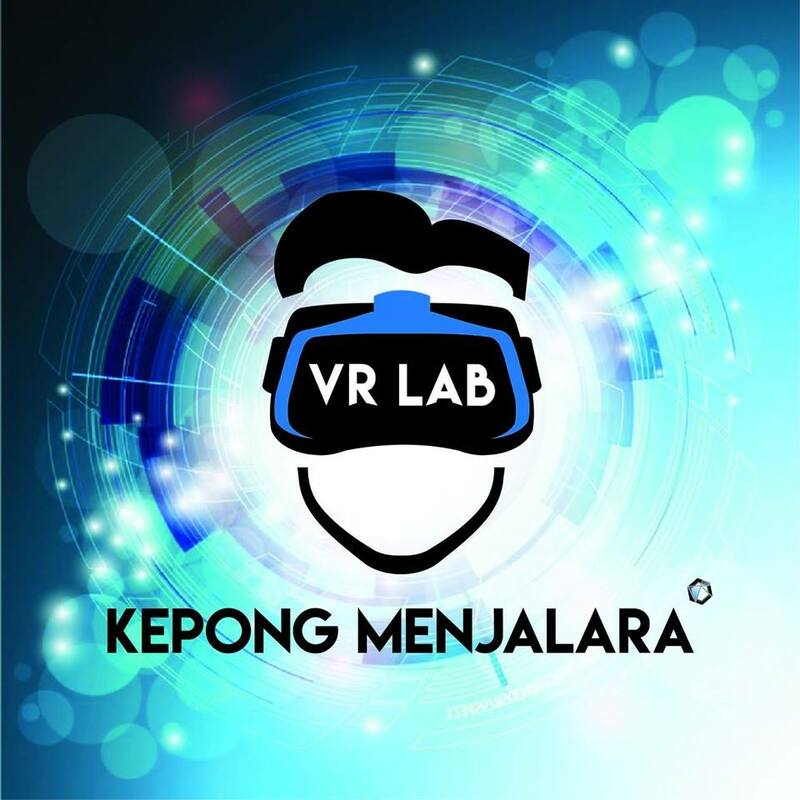 There are more than 5 rooms are available in VR Lab Menjalara. All the room can be connected for multiplayer games, and you and your friends can communicate through mic and speaker. Beside only games, they also provide a wide range of programs such as educational, design, sports & etc.. 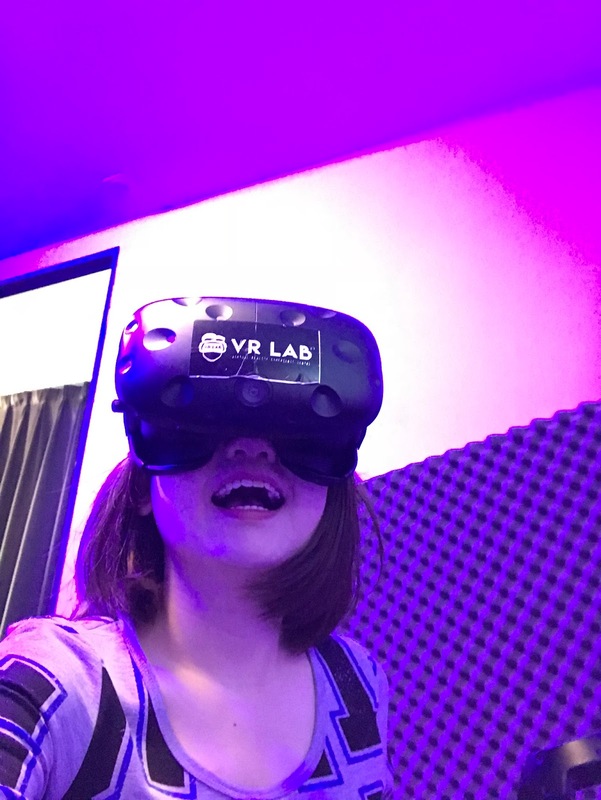 Honestly, this is my first time trying virtual reality, and it was a pleasant experience, despite the scary zombie's game haunted me for a while. I'm pretty sure I will be again with my friends. Thank you VR lab, you made my day with the Virtual Reality's experience. Don't just stay at home, find your friends to enjoy excitement games. For booking please contact your nearest VR Lab's outlets and feel free to check out their links as here below.